SeeAbility recently received over £300,000 towards their sight testing project, which seeks to establish a robust eye care system for children with learning disabilities. The charity will use the grant to scale up their sight testing work, with the aim of having specialist sight tests available in every special school in England. Children with learning disabilities are 28 times more likely to have serious vision impairment than other children. Over the last year, SeeAbility found that more than half the children they tested had vision impairment and one in four had no history of eye care. The charity also discovered many children with disabilities who had been under the care of hospital eye clinics and were now discharged, had no history of follow up sight tests in the community. The research reveals that thousands of children with disabilities across the country are missing out on the eye care that’s crucial to their development and there is no currently national plan to meet their needs. “We are delighted to have been awarded the grant that will help us deliver more specialist sight tests in more special schools across the country. 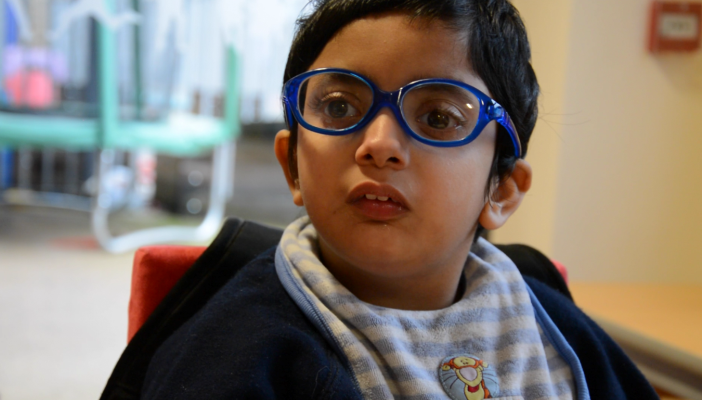 Each specialist sight test we carry out costs over £85 and financial support like this enables us to reach more children,” said Paula Spinks-Chamberlain, Director of External Affairs at SeeAbility. The grant is part of nearly £9m being given to the voluntary, community and social enterprise sector over the next three years.